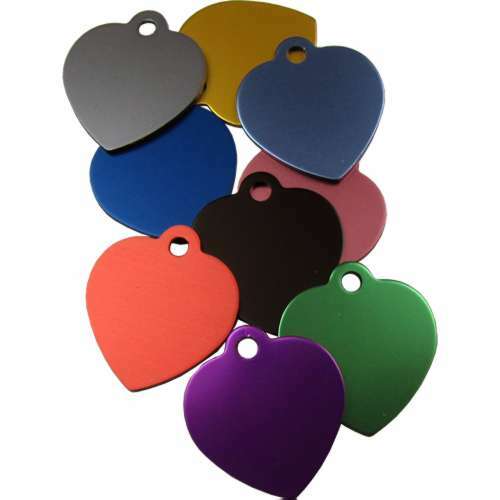 32mm heart tab aluminium pet tag. Engraving available on both sides of the tag, line 1 and line 2 will be engraved on the front & line 3 and line 4 will be engraved on the rear. 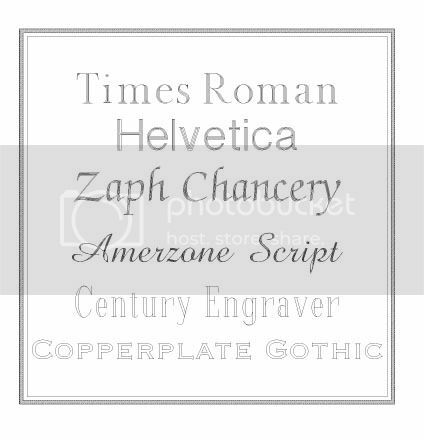 There is enough room for approx 15 characters per line. All our high quality Tags have a superior finish. No more bare aluminium edges. Available in 9 different colours. Engraving is included with this item.